"Giant Rat That Fell From Sky Is New Species"
"Anthony Levandowski wants to create an AI god". 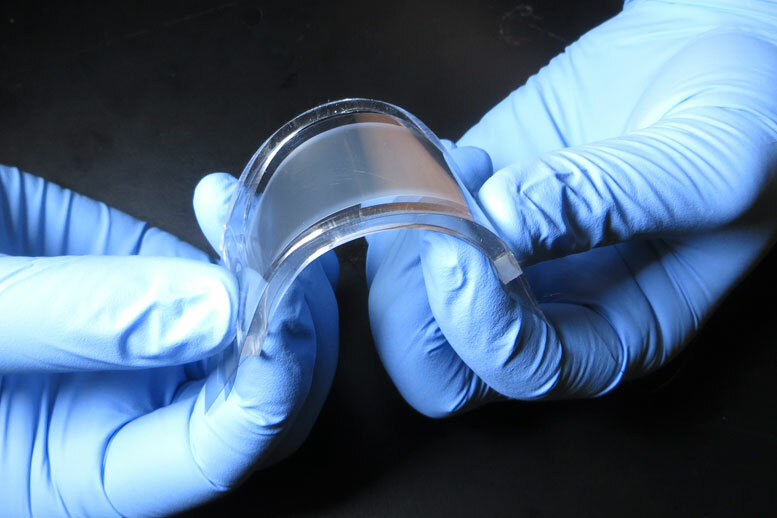 "Scientists are analyzing how factors such as the length and stiffness of artificial limbs affect performance in athletes with amputations." Space lawyers debate traffic accidents on the Moon. Ars Technica revisits the perennial debate: "Is beaming down in Star Trek a death sentence?" 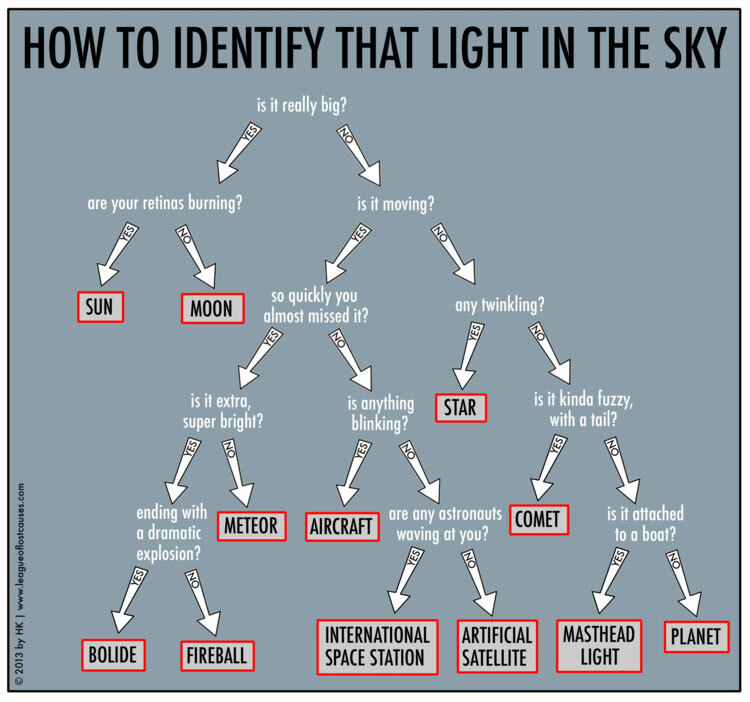 I'm disturbed by the lack of "Aliens" in this NASA flowchart. "Reserve private bathrooms across NYC with a new app". WSJ: "The Quants Run Wall Street Now"
Hsieh Forbes Column: "Pagers, AI, And Google"
My latest Forbes piece is out: "Pagers, AI, And Google: 3 Tales Of Technology And Medicine". I discuss how past, current, and future technologies can make health care more complicated in interesting (and sometimes) unpredictable ways. Scientists have found an octopus city. You can't become a nuclear missile launch officer "if you've been hypnotized even once in your life". 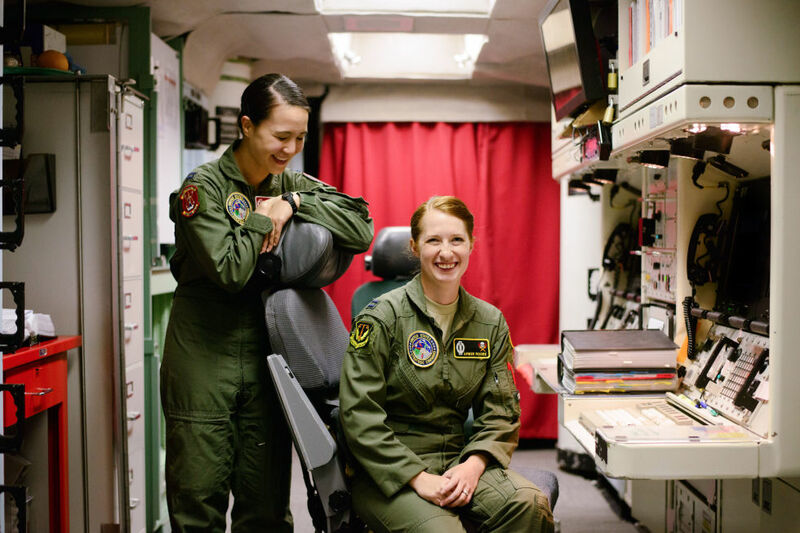 "Our mission every day is to provide deterrence," offers [USAF Captain Amber] Moore. "Every day we try to make our enemies ask themselves the question, Does the benefit of attacking the U.S. outweigh the cost? Because they know that we're always prepared to fire back." Readiness is imperative. A missileer's day-to-day is a lot of maintenance, a lot of making sure each ICBM is in tip-top shape, able to sail over the arctic circle instantaneously. The article also notes, "It's all very sensical and comforting until you remember that the order to launch a nuclear missile can only come from the President of the United States, a man who should ostensibly be held to PRP [Personnel Reliability Program] standards...but seemingly is not." I would say that the American people had ample opportunity to incorporate this concern into their votes and each voter made their own choice on this matter. Certainly, candidate Clinton and multiple pundits raised the issue of command fitness for the US nuclear arsenal on multiple occasions -- so it's not like voters were never informed of this prior to casting their votes. "The Language of the Dark Web"
"How the 'Star Trek' Punch Became the Worst Fight Move on TV"
"Amazon Is Suggesting 'Frequently Bought Together' Items That Can Make a Bomb". Algorithms don't care what you'll do with your purchases. "How to Read a Chocolate Bar Label to Buy the Best Chocolate"
"Understanding the brain using topology: the Blue Brain project"
ABC News: "Governments turn tables by suing public records requesters". As one person noted, "They are going to great lengths to protect themselves and their own mismanagement. This is retaliation." "The Washington Post's robot reporter has published 850 articles in the past year"
Patrick McKenzie: "Identity Theft, Credit Reports, and You"
"Gel-like ice is the lightest form of water ever discovered"
Given the circumstances, the clarity of this recording is pretty remarkable. Give it a listen for at least the first two minutes…hearing Tolkien do Smeagol/Gollum’s voice is really cool. "Artificial intelligence just made guessing your password a whole lot easier"
"How to Talk Minnesotan: The Power of the Negative"
A guy could almost be happy today if he wasn’t careful. "Face ID will have a quick-disable feature and work with most sunglasses". According to Apple senior VP of software engineering Craig Federighi, "If you grip the buttons on both sides of the phone when you hand it over, it will temporarily disable FaceID". "How science found a way to help coma patients communicate"
STAT news: "A drone flew dozens of blood samples 161 miles -- and kept them viable"
Johns Hopkins researchers say they’ve set a new record by flying a medical drone more than 160 miles across the Arizona desert with human blood samples safely in tow. In a new report, the pathologists say they were able to maintain the right temperature to keep the 84 samples viable for laboratory analysis once the drone arrived. The researchers ran common lab tests on those samples and comparison samples that weren’t flown by drone, and all of them showed similar results. Scientists say that adds to the evidence that in the future, medical drones could be a safe, efficient way to ferry samples between rural regions and far-off labs. Here's a direct link to the academic article, "Drone Transport of Chemistry and Hematology Samples Over Long Distances" (American Journal of Clinical Pathology, 5 Sep 2017). "Why Blue Is the World’s Favorite Color"
"Can Cops Force You to Unlock Your Phone With Your Face?" "What machines can tell from your face". Related: "Ever better and cheaper, face-recognition technology is spreading"
"Everything you need to know about Apple's AI chip"
"The Atlantic has just put up a previously unpublished short story by Kurt Vonnegut, The Drone King. It’s about bees." 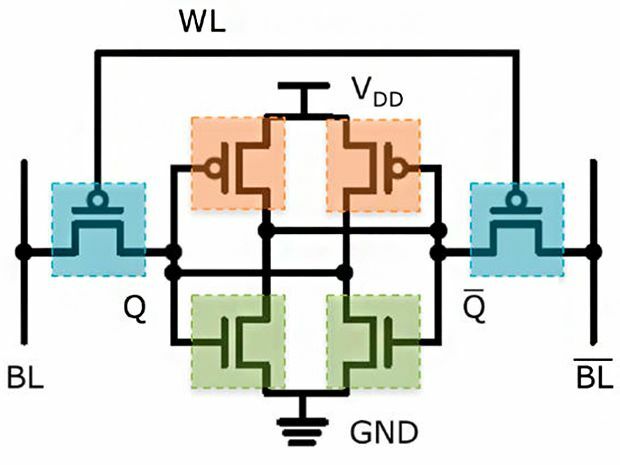 "The Definitive Sandwich Family Tree"
"Experiment reveals evidence for a previously unseen behaviour of light"
Those factors hinged on a phenomenon thought to be truly random—fluctuations in thermal noise, which is a type of atomic jitter intrinsic to circuits. "The New (and Unofficial) ​Flag of Mars"
"New AI can guess whether you're gay or straight from a photograph"
"Barry Callebaut AG, the world’s largest cocoa processor, has come up with the first new natural color for chocolate since Nestle SA started making bars of white chocolate more than 80 years ago. 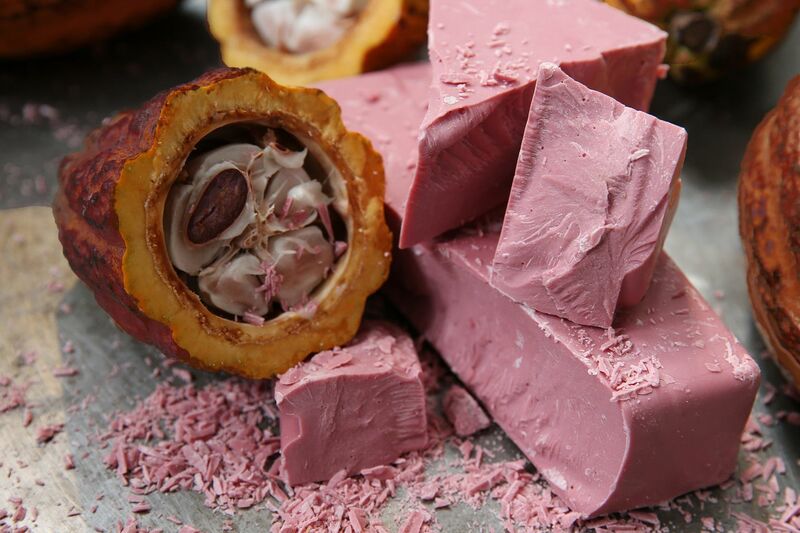 While it has a pinkish hue and a fruity flavor, the Zurich-based company prefers to refer to it as 'ruby chocolate.'" The beans used to make ruby chocolate come from Ivory Coast, Ecuador and Brazil and the unusual color comes from the powder extracted during processing, De Saint-Affrique said. No berries or colors are added. While other companies including Cargill Inc. already produce red cocoa powder, this is the first time natural reddish chocolate is produced. "This tiny modular home is 325 square feet of IoT heaven"
"IBM pitched its Watson supercomputer as a revolution in cancer care. It’s nowhere close"
NPR: "Scanning The Future, Radiologists See Their Jobs At Risk". 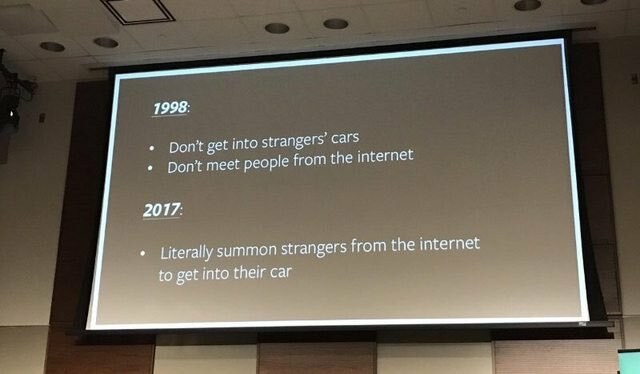 Personally, I predict that some radiologists (and their practices) will thrive, whereas others will disappear -- depending on whether and how they embrace AI. It's going to be super-interesting to see how this all shakes out, both as a radiologist and a prospective patient. The U.S. House of Representatives will vote Wednesday on a sweeping proposal to speed the deployment of self-driving cars without human controls and bar states from blocking autonomous vehicles, congressional aides said. The bill, which was passed unanimously by a House panel in July, would allow automakers to obtain exemptions to deploy up to 25,000 vehicles without meeting existing auto safety standards in the first year, a cap that would rise to 100,000 vehicles annually over three years. "How Can a Cat Survive a High-Rise Fall? Physics!" "How to access free and legal copies of English and American classic literature online"
"The complex process that dictionaries use to decide which words are obsolete"
"'Skunk in the outfield': How the most epic trick play in history broke baseball"
Admin note: I'll be taking a short hiatus for the US Labor Day weekend. Posts will resume on Tuesday, September 5. "Cryptographers and Geneticists Unite to Analyze Genomes They Can't See"
Images from La Tomatina, the world's largest annual tomato fight. "The Tater Tot Is American Ingenuity at Its Finest"